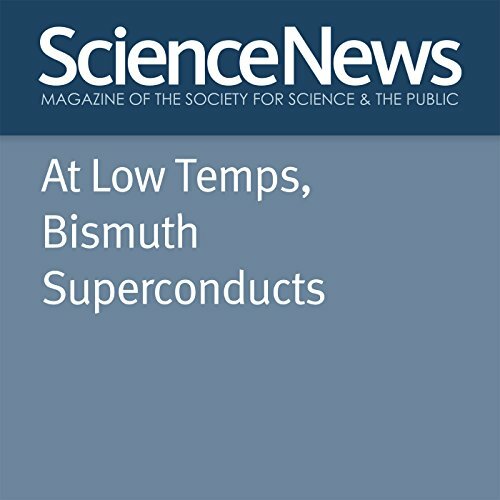 Showing results by author "Emily Conover"
Despite few free electrons, element loses electrical resistance. Linked cesium atoms could play role in quantum computing. 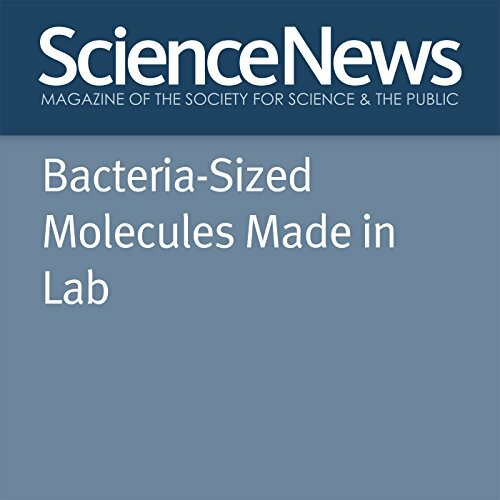 "Bacteria-Sized Molecules Made in Lab" is from the October 1, 2016 issue of Science News. 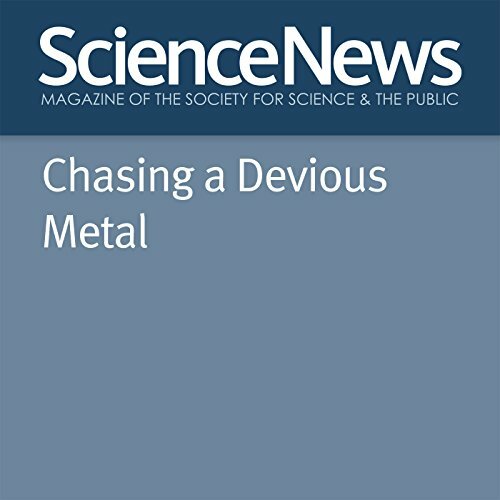 In a few highly specialized laboratories, scientists bombard matter with the world’s most powerful electrical pulses or zap it with sophisticated lasers. Other labs squeeze heavy-duty diamonds together hard enough to crack them. All this is in pursuit of a priceless metal. It’s not gold, silver or platinum. The scientists’ quarry is hydrogen in its most elusive of forms. Predicted, actual energy needed for ionization now match. Physicists may soon know if a potential new subatomic particle is something beyond their wildest dreams - or doesn’t exist at all. Hints of the new particle emerged last December at CERN’s Large Hadron Collider outside Geneva. 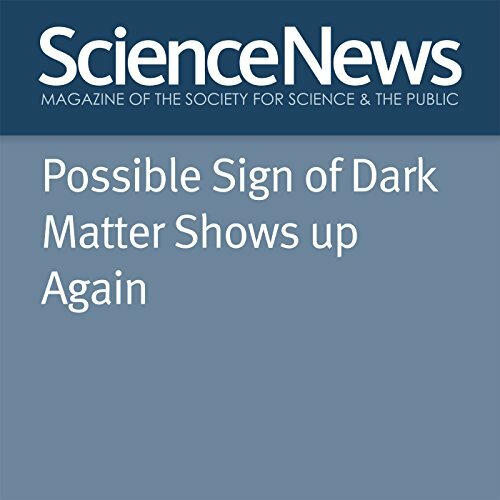 Theorists attempting to explain the existence of the particle, assuming that it’s not a statistical fluke, are now beginning to converge on the most likely explanations. Distant stars squeeze loophole, confirm spooky entanglement. The black holes that produced the first detected gravitational waves may have exotic origins in the early universe. 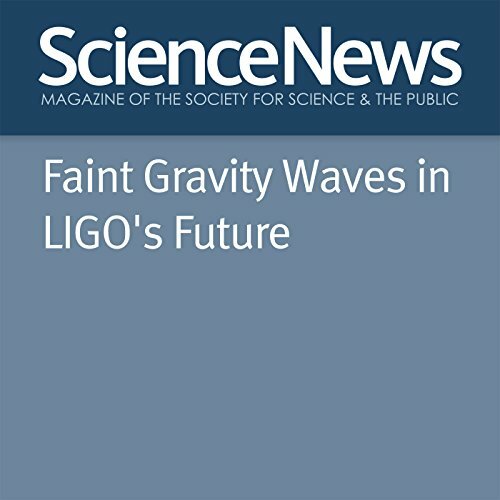 When the Advanced Laser Interferometer Gravitational-Wave Observatory, LIGO, glimpsed gravitational waves from two merging black holes, scientists were surprised at how large the black holes were - about 30 times the mass of the sun. 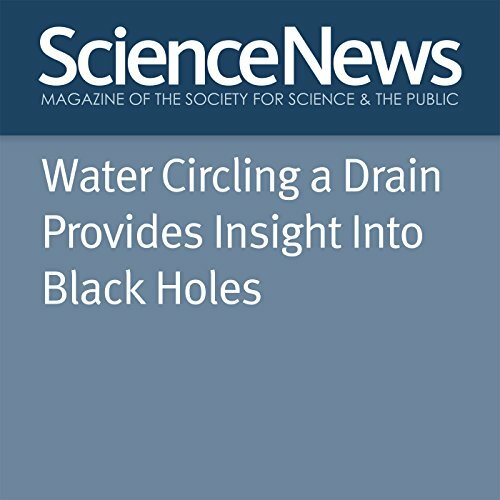 Water swirling down a drain has exposed an elusive phenomenon long believed to appear in black holes. 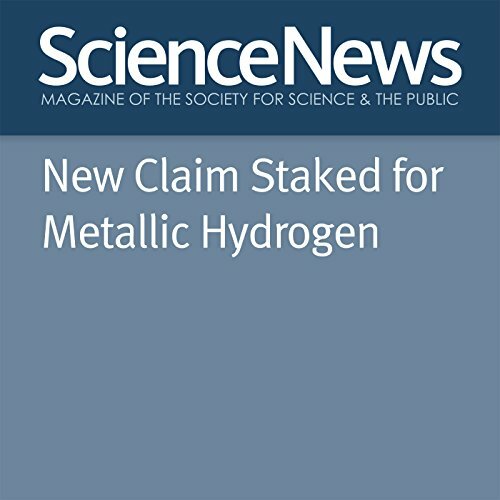 Researchers from Harvard report that under extremely high pressures hydrogen became reflective — one of the key properties of a metal. The feat required compressing hydrogen to 4.9 million times atmospheric pressure, the scientists report. Harnessing the weirdness of the quantum world is difficult - fragile quantum properties quickly degrade under typical conditions. But such fragility could help migrating birds find their way. 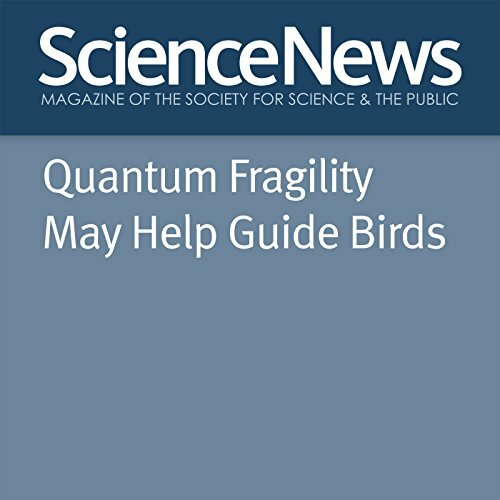 Some scientists think birds navigate with quantum-mechanical compasses, and the new study suggests quantum fragility would enhance birds’ sense of direction. For the second time, scientists have glimpsed elusive ripples that vibrate the fabric of space. A new observation of gravitational waves, announced June 15 by scientists with the Advanced Laser Interferometer Gravitational-Wave Observatory, LIGO, follows the first detection, reported earlier this year. The second detection further opens a new window through which to observe the universe. Tantalum-180m's half-life is at least 45 million billion years. 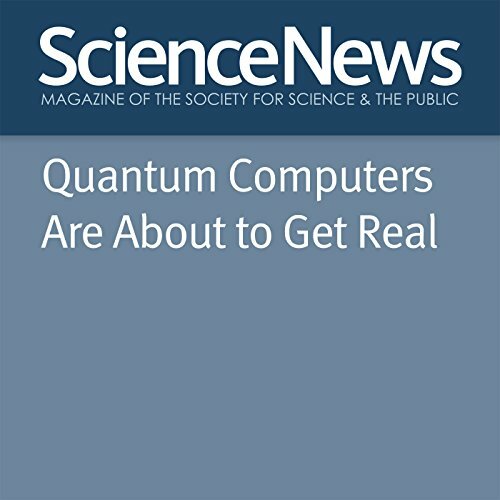 As the first qubit-based machines come online, scientists imagine the possibilities. 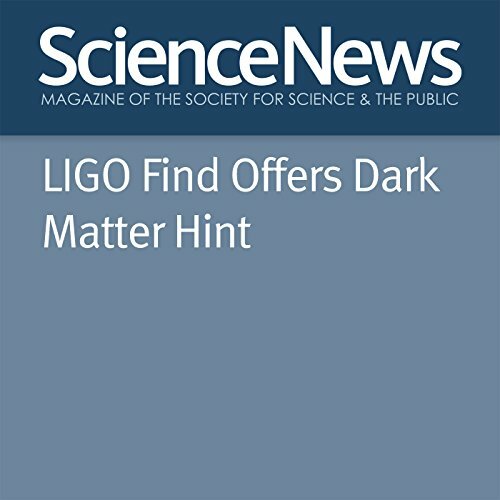 Lack of new particles suggests need to consider other theories. 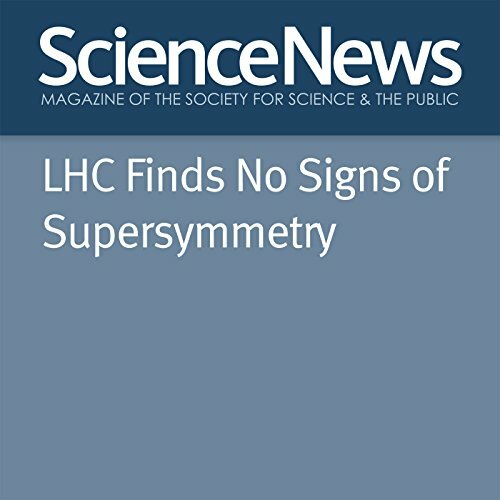 "LHC Finds No Signs of Supersymmetry" is from the October 1, 2016 issue of Science News. 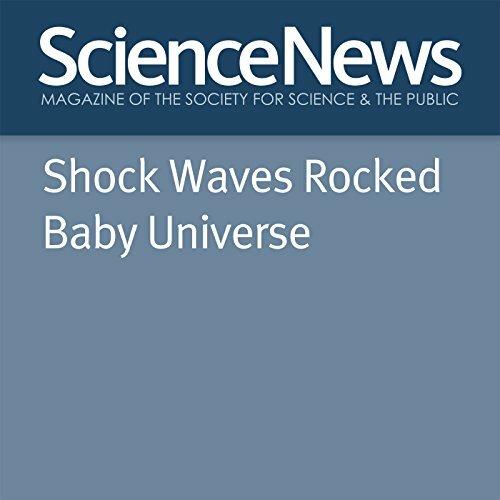 Study sheds light on magnetic fields' birth, antimatter mystery. 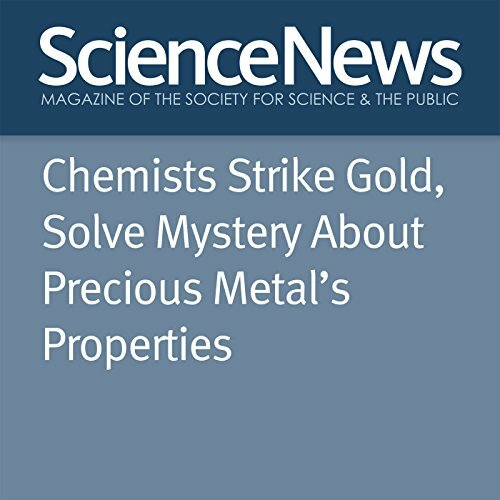 It may sound like science fiction, but it’s not: Scientists have created the first time crystal, using a chain of ions. 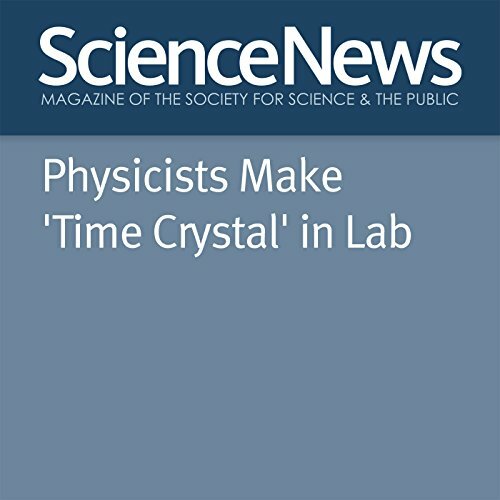 Just as a standard crystal repeats in a regular spatial pattern, a time crystal repeats in time, returning to a similar configuration at regular intervals. Washington - A quantum internet could one day allow ultrasecure communication worldwide - but first, scientists must learn to tame unruly quantum particles such as electrons and photons. 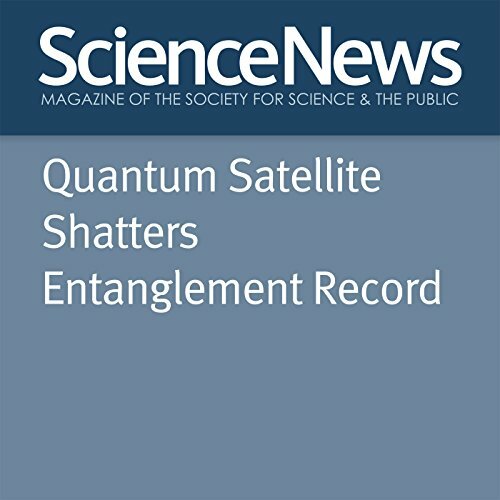 Several new developments in quantum technology, discussed at a recent meeting, have brought scientists closer to such mastery.